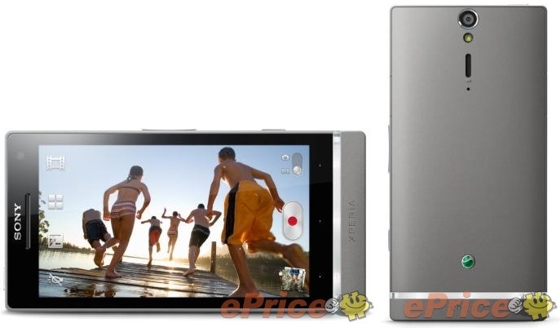 The Sony Xperia SL was rumoured to be coming some time later this year, and leaked renders all but prove its existence. 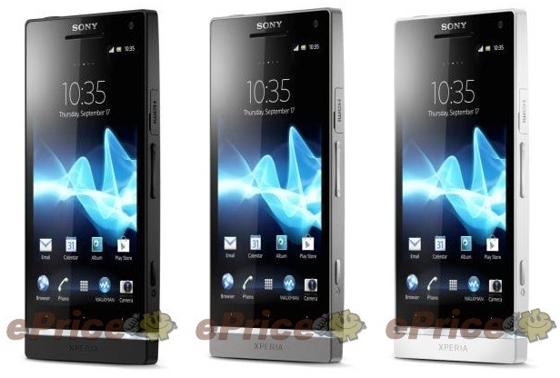 In what looks to be a render of the finished product, the follow-up to the Xperia S will come in five colours — black, white and silver, pink along with the rumoured purple — but otherwise look identical to the original. Like the arc and arc s, the Xperia SL appears mainly to be a processor boost, though until the product is officially announced we won’t know for certain. One thing, however, is certain: the Xperia SL will launch with Android 4.0, something that existing Xperia S owners have been waiting months for. Sony’s newest flagship, the Xperia ion, also shipped with Android 2.3 Gingerbread and an OTA update is promised for the coming months. The Xperia SL looks to be a modest upgrade to its predecessor. While the Xperia GX and SX are already on their way to Japan with LTE and Snapdragon S4 processors in tow, the SL looks to maintain its Snapdragon S3 pedigree. Look for the device, along with the rumoured Tegra 3 tablet we showed you recently, to be introduced at IFA at the end of August.